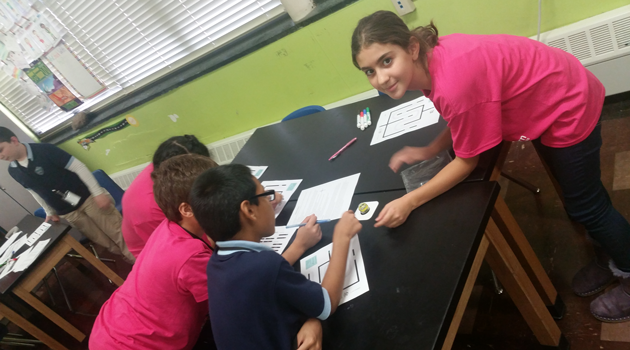 On Thursday, October 29th our 6th grade students had the opportunity to work with Ozobots. Students need to code correctly for the Ozobot to complete the challenge. Students worked together as teams to develop the best path for the Ozobot to reach his goal with the least amount of trouble.